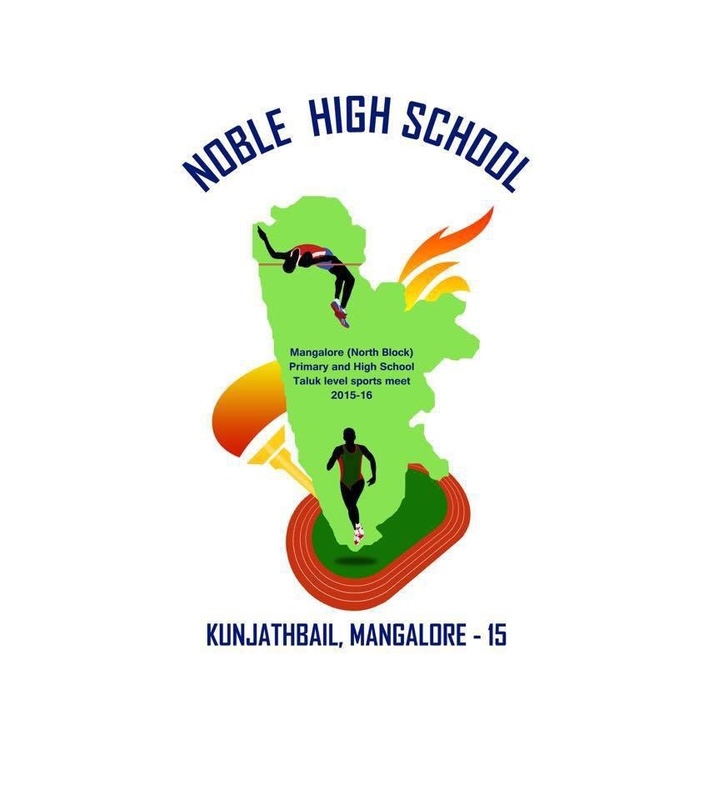 “Mangalore(North Block) Primary and High School Taluk Level Sports Meet 2015-16” will be held at Mangala Stadium in Mangalore on November 6th-7th, 2015. Haruka Ito is invited as one of Chief Guest for November 6th morning function. 2. 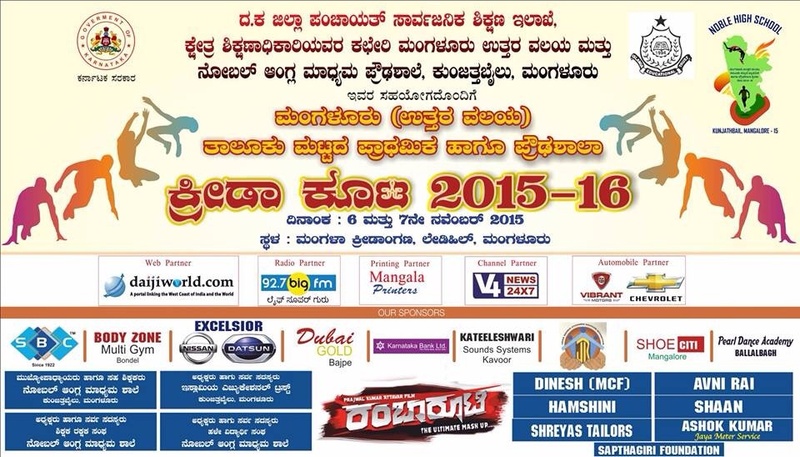 “26th State Level Inter Dojo Karate Championship-2015″ which is conducted by Institute of Karate and Allied Arts” will be held at Anugraha Hall, Haleangadi on November 7th-8th, 2015. Haruka Ito is invited as one of Guest for November 7th.